Last night we spoke during open comments at the January City Council meeting. Many, many thanks to Councilor Steven LeBlanc for the advice on how to address the councilors, and to all the councilors present for taking the time to listen, including Scott Memhard, Sean Nolan, Paul Lundberg, Melissa Cox, Valerie Gilman, James O’Hara, and Jen Holmgren. 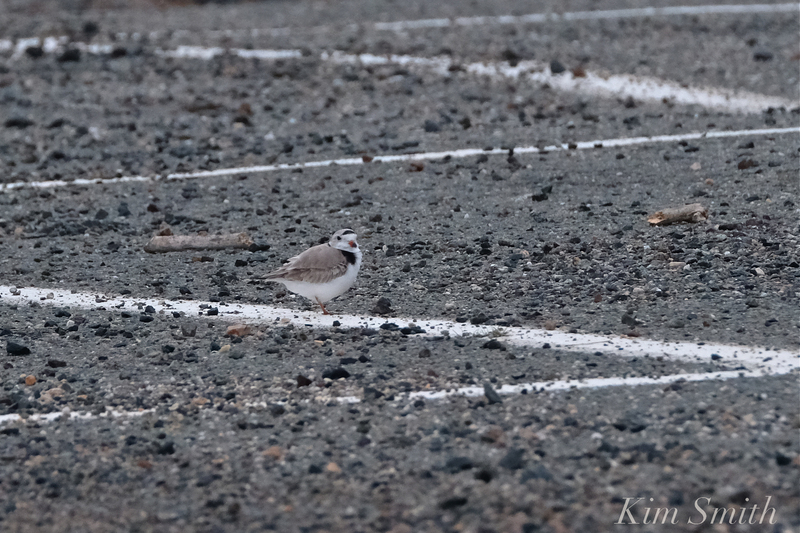 We are working toward the goal to see the recommendations in place by April 1st of 2019, before the Piping Plovers arrive at Good Harbor Beach. These recommendations were first given in writing on July 9, 2018 to Mayor Sefatia and the City Council. The following are the concerns and recommendations presented to the councilors on behalf of the Piping Plover volunteer monitors. 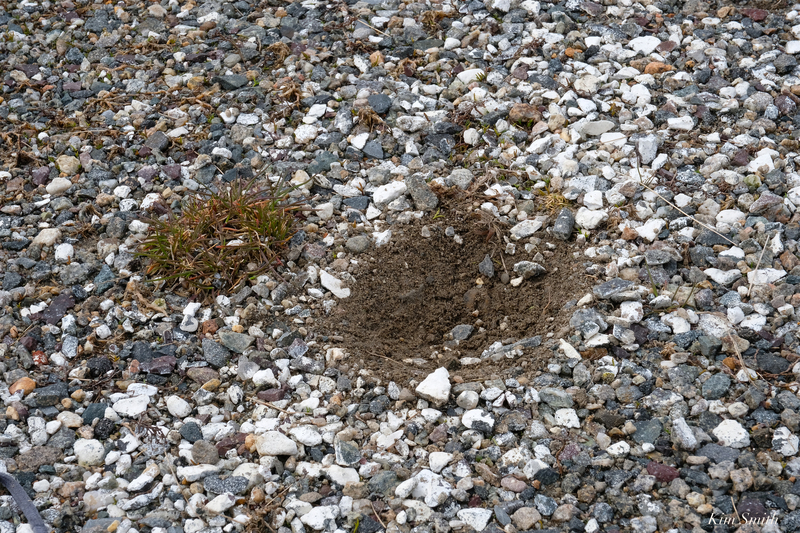 On behalf of the Piping Plover volunteer monitors, we are submitting our short list of recommendations regarding the Piping Plovers nesting at Good Harbor Beach. Our goal is to have in place by April 1, 2019, measures and ordinances that will greatly increase the likelihood that the hatchlings of this tiny threatened shorebird will have a fighting chance at surviving life on Good Harbor Beach. Piping Plovers began nesting at Good Harbor Beach in 2016. Each year, the PiPl are coming earlier and earlier. In 2016, they arrived mid-May, in 2017 they arrived at the beginning of May, and this past year, they arrived on April 3. It would appear that the same pair is returning to Good Harbor Beach, as the male marks his territory and attempts to build a nest scrape only several feet from the previous year’s nest (at Boardwalk #3 nesting area). More Plovers than ever were seen at Good Harbor Beach this spring, and if not for constant disturbances by dogs in the Boardwalk #1 nesting area, we would have had two pairs nesting on the beach. 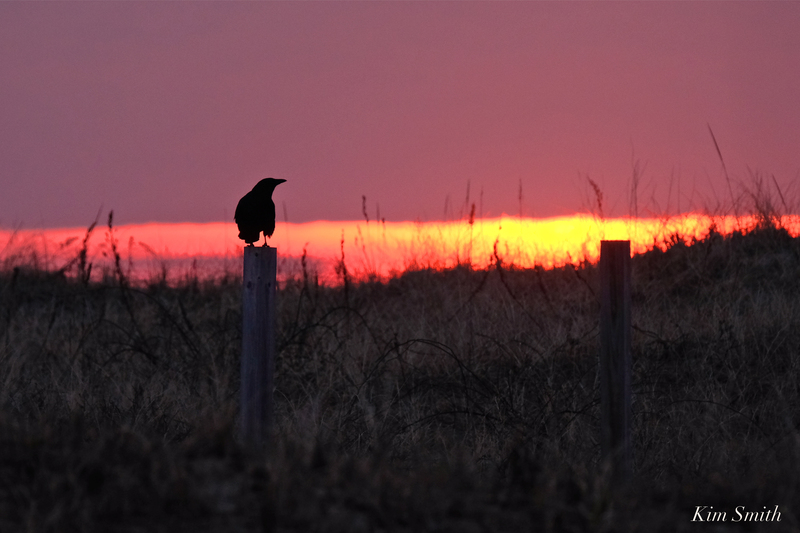 Why are the birds arriving earlier and earlier? We can presume that the pair are more experienced travelers and parents and that Good Harbor Beach is their “territory.” Does this mean we will eventually have dozens of pairs nesting on Good Harbor Beach? No, because the PiPl are very territorial and they will defend a fairly large area, preventing other PiPl from nesting in their site. This past year the PiPl pair hatched four chicks. All four chicks were killed by either crows, gulls, or dogs. All three are human-created issues, and all three can be remedied. The following are the four recommendations and actions we wish to see take place. Currently, dogs are allowed on the beach from October 1 to May 1. 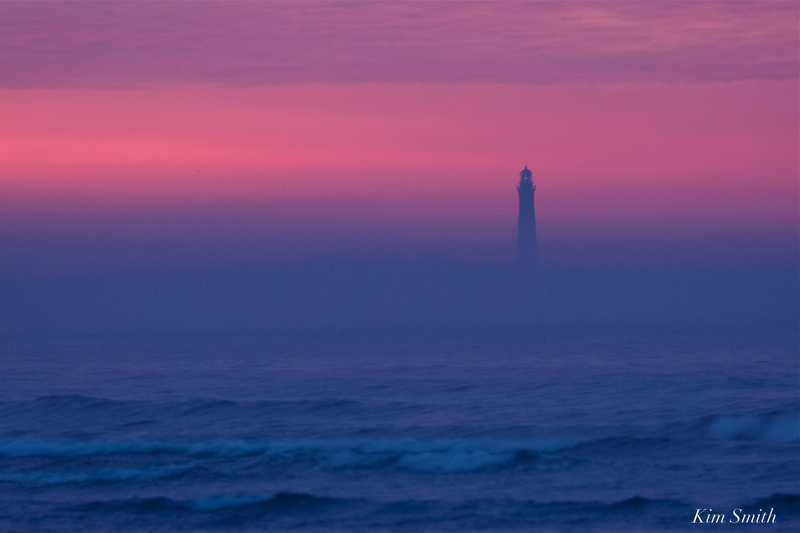 The Piping Plover volunteer monitor core group, Dave Rimmer from Greenbelt, Mass Wildlife’s John Regosin, and Gloucester’s Animal Advisory Committee all recommend that dogs should not be allowed on Good Harbor Beach beginning April 1st. This is a very logical and simple solution. Disallowing dogs on Massachusetts coastal beaches where shorebirds are nesting, beginning April 1, is the norm. Allowing them to return after September 30 is also very common. For Piping Plovers and other nesting shorebirds, protecting their habitat and sharing the shore is a matter of life and death. Additionally, we do not recommend extremely high fines as we feel that may become an impediment to issuing and collecting the fines. We know of at least one example where the magistrate dismissed the tickets issued to a woman who claimed to have a service dog. This woman was running rampant on the beach and throughout dunes with her service dog off leash throughout the entire time the PiPl were nesting, from April through May. Despite the fact that former dog officer Diane Corliss caught the woman on camera with her dog off leash on the beach, and in the dunes, all the tickets that were issued by the animal control officer were dismissed. This is neither fair to the officers who are working hard to keep the dogs off the beach or to the plover volunteers who are spending inordinate amounts of time trying to keep the PiPl safe. When no barrels are placed at the entrances to the beach, people dump bags of trash there anyway. When barrels are in place, people put trash in the barrels however, when the barrels become full, they again resort to leaving bags of trash behind, only next to the barrels. In either scenario, gulls and crows are attracted to the trash. Both gulls and crows rip open the bags and the trash is blown throughout the parking lot and marsh, soon finding its way onto the beach and into the ocean. Hungry gulls and crows waiting for people to leave their trash behind eat tiny shorebirds. Can these recommendations be actionable for the spring of 2019? 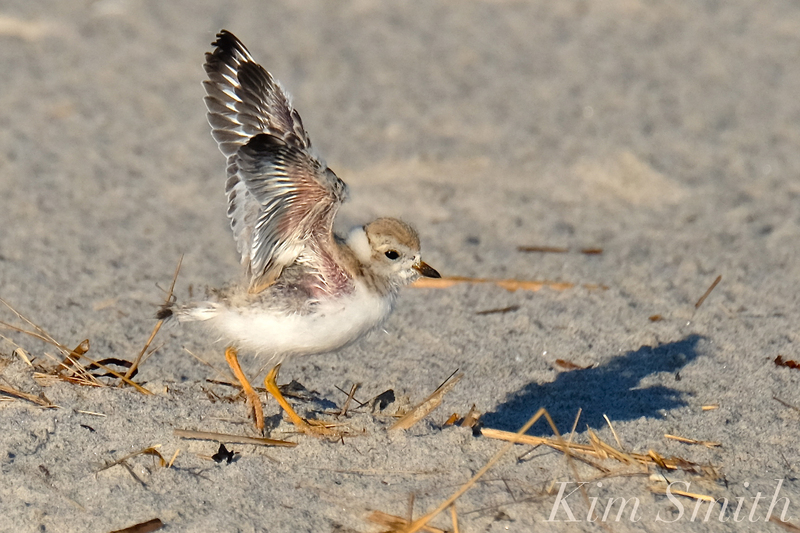 Piping Plover chick spreading his wings. This entry was posted in Birds, Birds of New England, Cape Ann, Cape Ann Wildlife, Gloucester, Gloucester Plover, Life at the Edge of the Sea, Piping Plover and tagged #sharetheshore, Beautiful Birds of Cape Ann, beautiful Birds of Massachusetts, Charadrius melodus, dogs on the beach, Gloucester City Council, gulls and crows, nesting shorebirds, Piping plover recommendations, Piping Plover volunteer monitors, Piping Plovers 2019, trash on January 23, 2019 by Kim Smith.